At Jay & Rob’s Windscreens Ltd, our fully qualified fitters can convert just about any commercial vehicle or van’s windows. 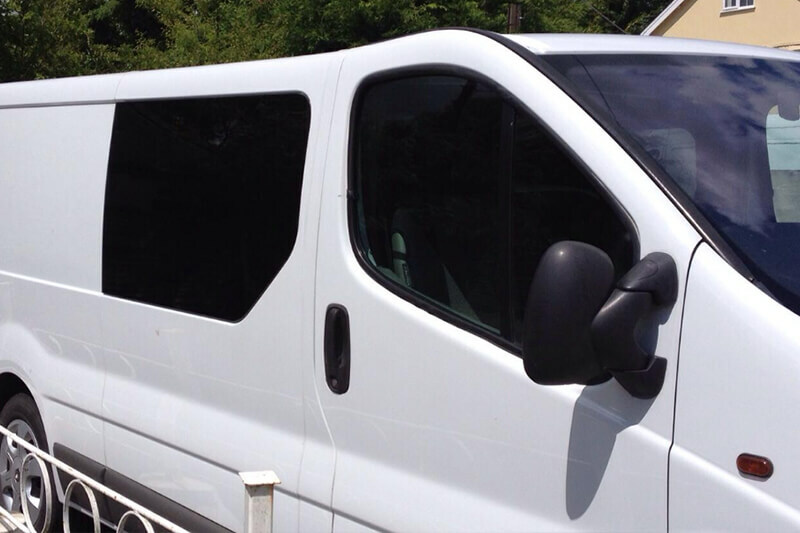 Whether you want to add a side or rear cab window, we can help. 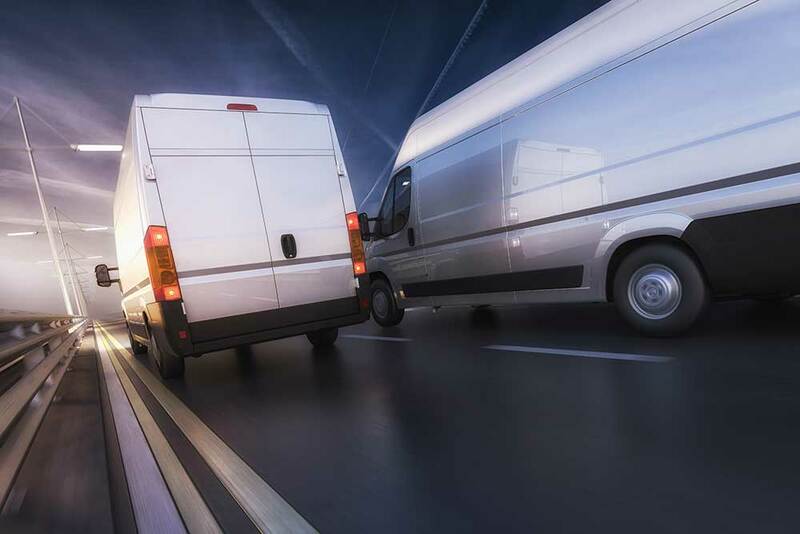 We offer fast, affordable van side window conversions using the best quality materials on the market. We’re based in Bishop’s Stortford and service East Hertfordshire & North Essex as well as Great Dunmow, Braintree and the surrounding areas. With over 100 years of combined experience, you can count on affordable, top-quality workmanship. Safety is always important. That’s why at Jay & Rob’s Windscreens Ltd, we only fit the best quality van window glass on the market. 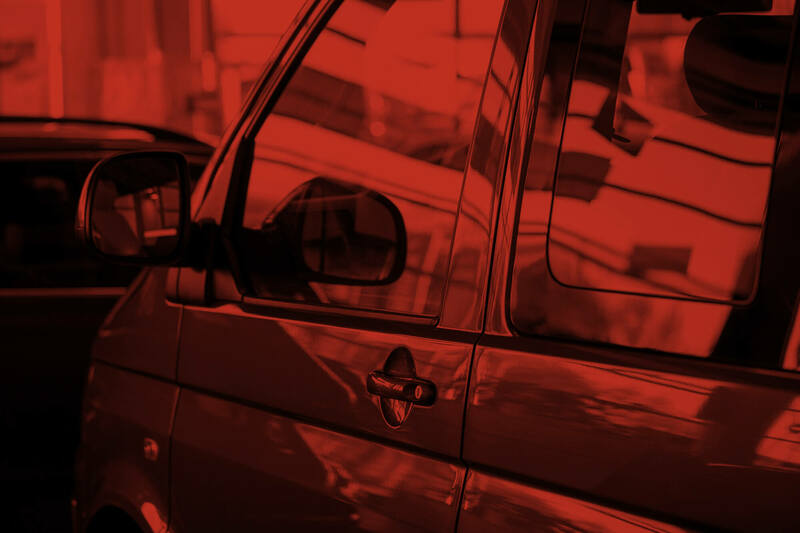 Whether you’re wanting to create privacy, block out harmful UV rays or simply want to upgrade your vehicle, we’re happy to help. All our work comes with a lifetime warranty. Our business is based in Bishop’s Stortford and services East Hertfordshire & North Essex, Waltham Cross, Ware and the wider Essex region. 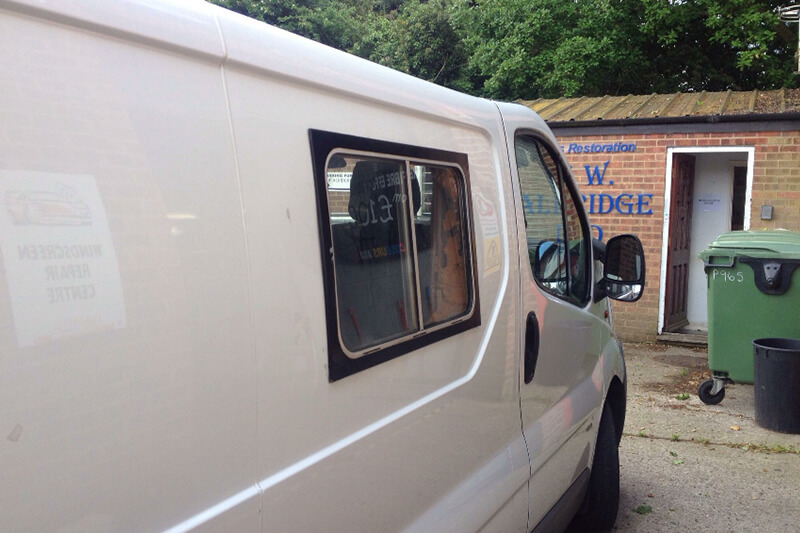 Get in touch with us today for all your van side window conversions.